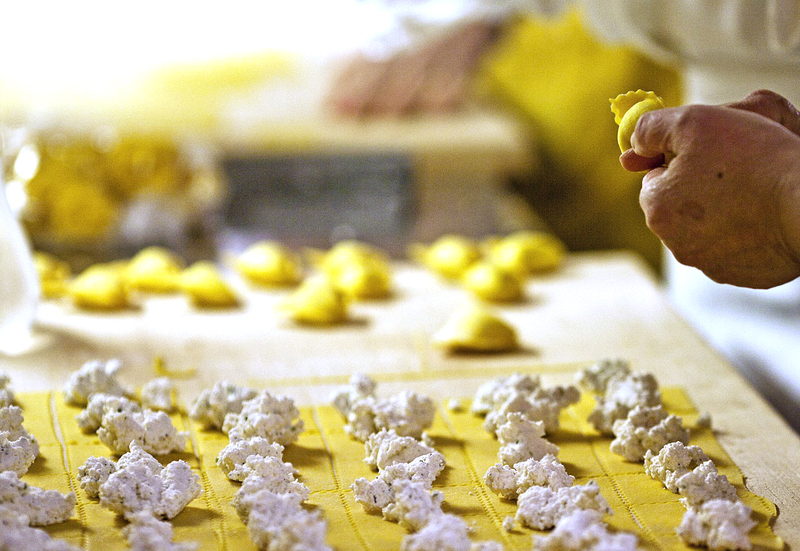 The food and wine of Tuscany represent one of the most fascinating characteristics of the region’s culture. 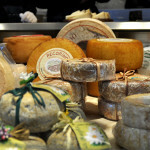 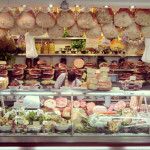 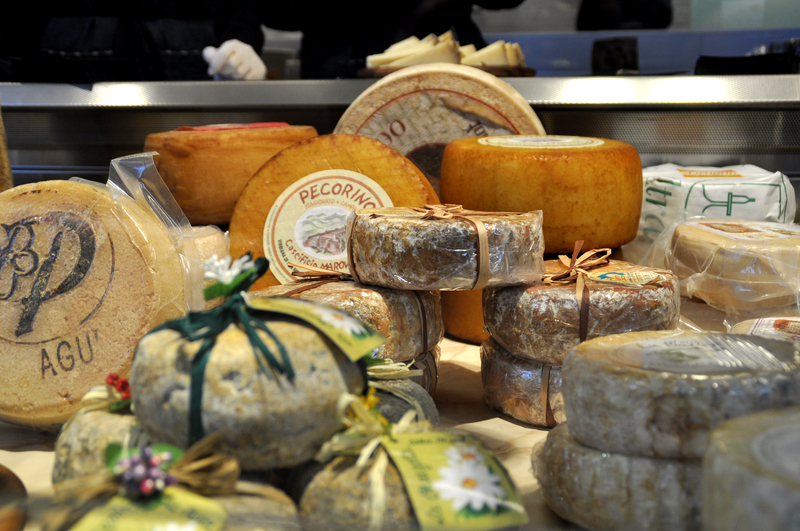 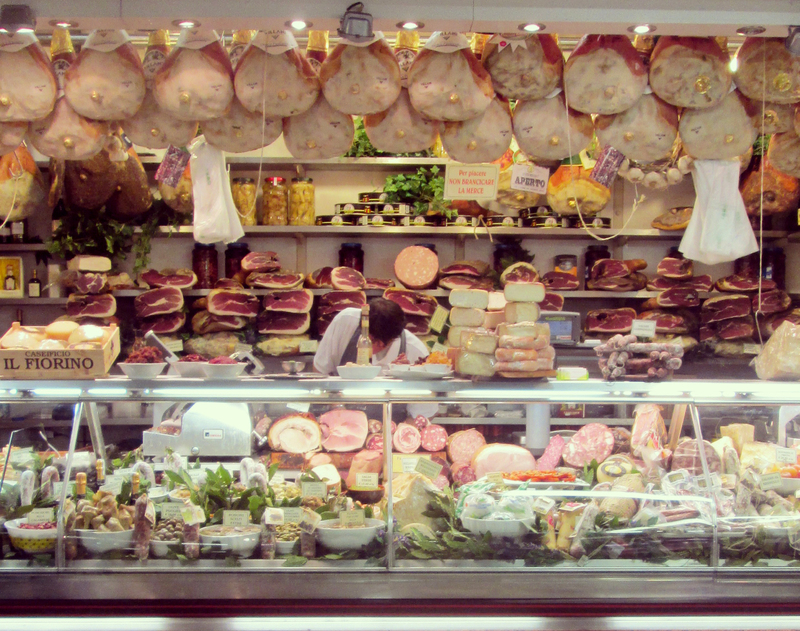 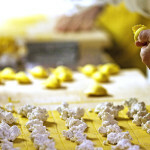 The Food and Wine Tour is dedicated to the flavours and dishes of Tuscany. 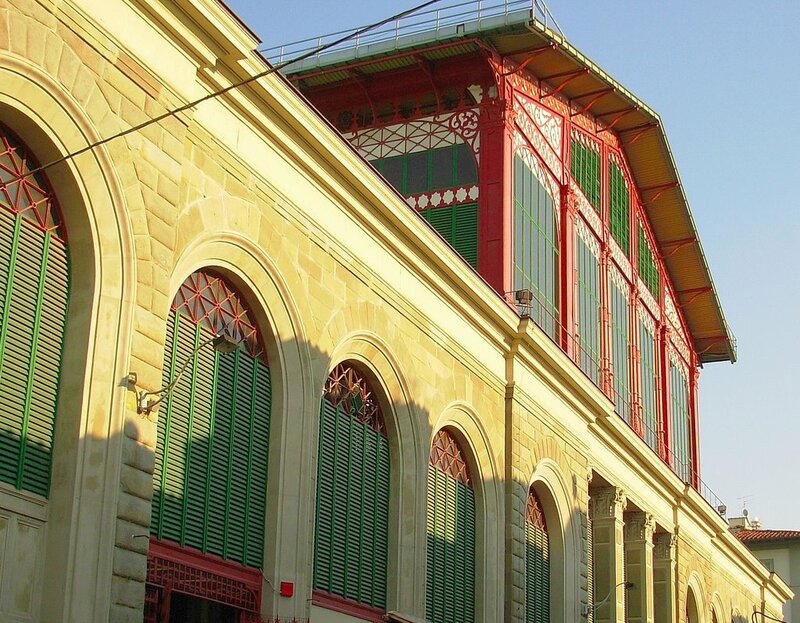 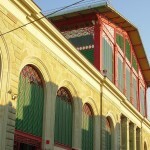 It includes a visit to one of the two food markets in Florence, Mercato Centrale or Mercato Sant’Ambrogio, as well as an old pasta factory, where workers make fresh pasta by hand. 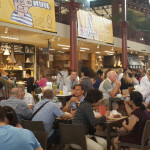 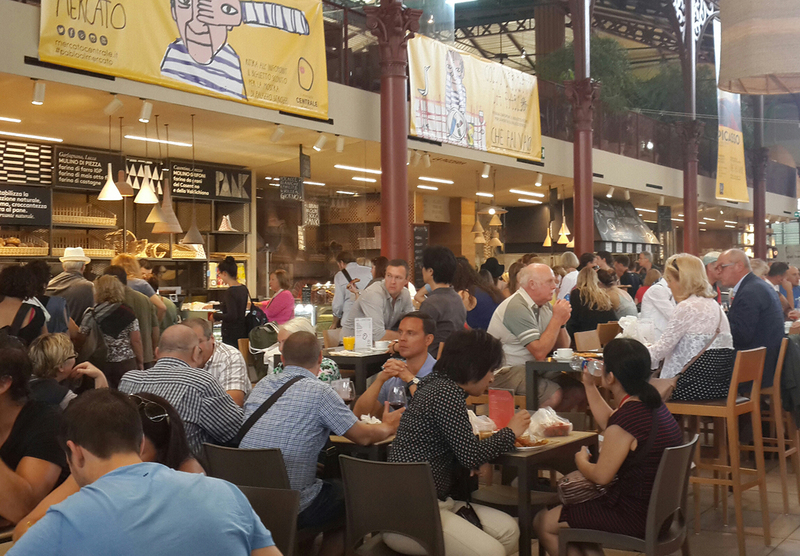 After food shopping at the markets, visitors can also participate in a cooking class where they will have the opportunity to taste the prepared dishes.